The alarm clock rang ages ago, and you’re still in bed. It’s going to be one of those days where you’ll need to grab a quick bite to eat on the go. Tired of your breakfast routine? Ran out of time yet again? 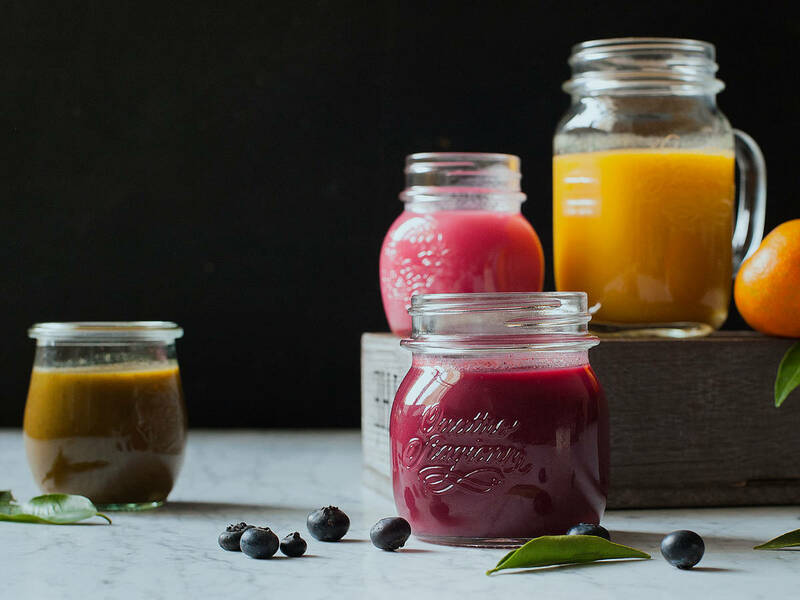 Send your excuses back to bed: Whip up a quick fruit or vegetable smoothie! Don’t think these treats are only snacks, they’ll keep you full and energized throughout the morning. Plus, the bright colors and refreshing taste will awaken your senses like your alarm can't. Within ten minutes, you can make and eat a healthy and delicious breakfast. If you have even less time than that, pour your smoothie into a travel mug and have it on the go.